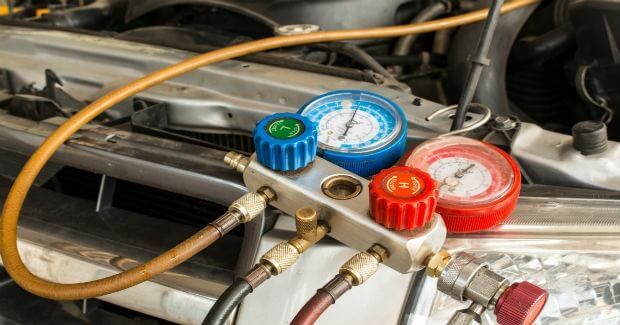 Changing your oil regularly is the best thing you can do for your vehicle. 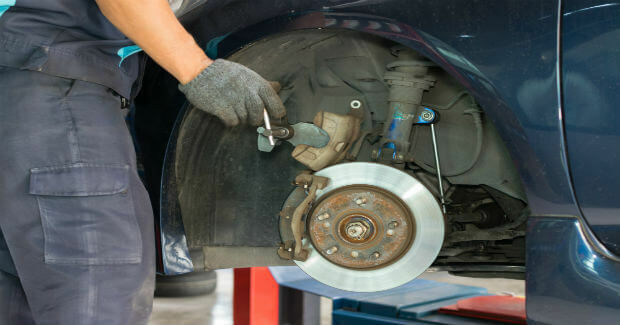 It goes without saying that having good brakes is extremely important, so get them checked today. Found fault and repaired when others didn't know what was wrong. A great mechanic who really knows his stuff and explained everything to me before he started working on the car. Very honest mechanic. Thanks to Michael he found the problem and fixed my engine so thankful for an honest mechanic. 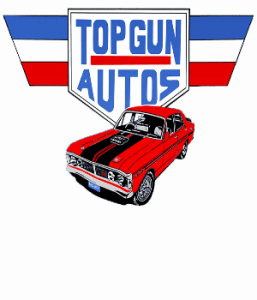 Top Gun Auto's was refereed to me by my good friend John Fowler, we highly recommend Michael and Top Gun Autos and are very pleased with the repairs and service. 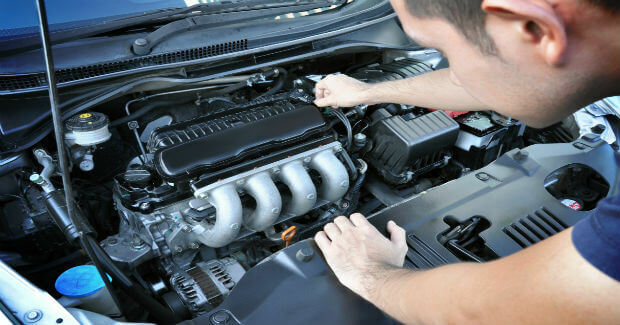 We had previously been compromised by a local national auto repair service group, so to get excellent service with modest charge is a relief. Support the mechanic who works on his own and takes better care of his customers. I highly recommend Top Gun Autos as Michael does excellent work and we didn't get any surprises with the bill either. Sometimes mechanics who work on their own take better care of customers and I feel that's the case with Michael.